Discover quick and simple exercise programmes you can do anywhere! In this free guide you'll discover quick exercise programs you can do at home and fit into your own busy schedule. 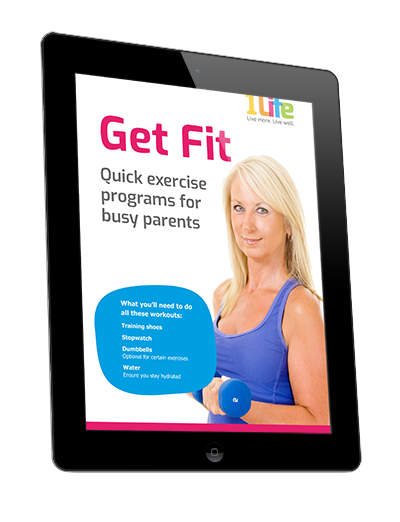 Simply fill in the form to get your exercise programs for busy parents guide.